Get the Love + Inspiration to Live Your Dream. 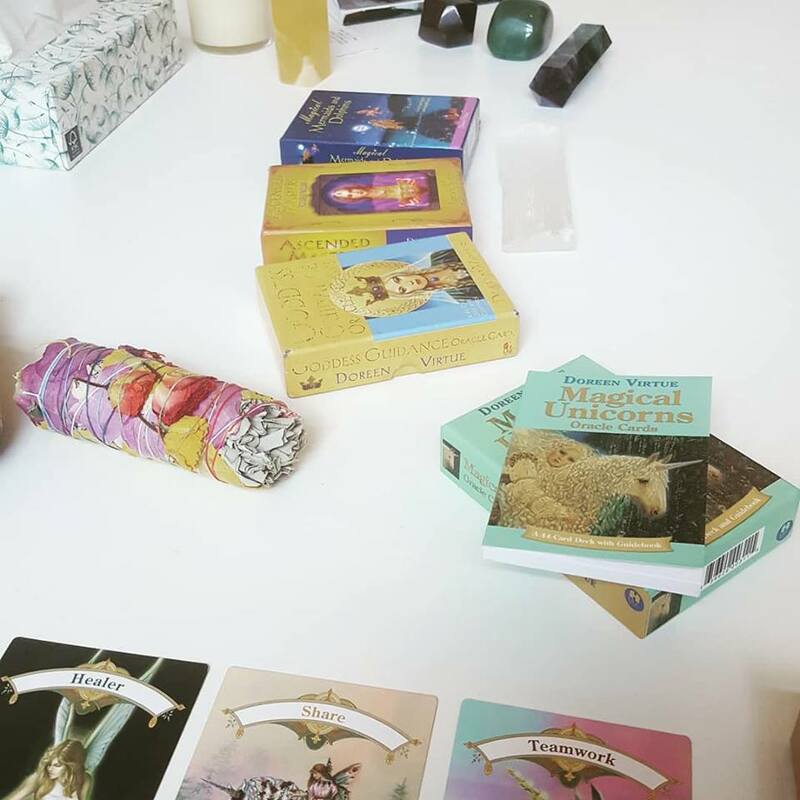 Debra did an oracle card reading for me that was unforgettable. Her energy was calm, caring and present. She listened carefully and, by reading my energy as well as the cards, she was able to give me very insightful advice. After our session, I couldn’t stop thinking about what she said, and it led me to take action with a family member. I said something that I REALLY needed to say since childhood, but never had. I got healing and closure. It was like a weight that I’d been dragging around all my life (but didn’t realize I’d been carrying) had been lifted. Then I decided to throw a “gratitude gathering,” an event where I invited six very special friends to come and get pampered in order to show them my gratitude for their presence in and contribution to my life. 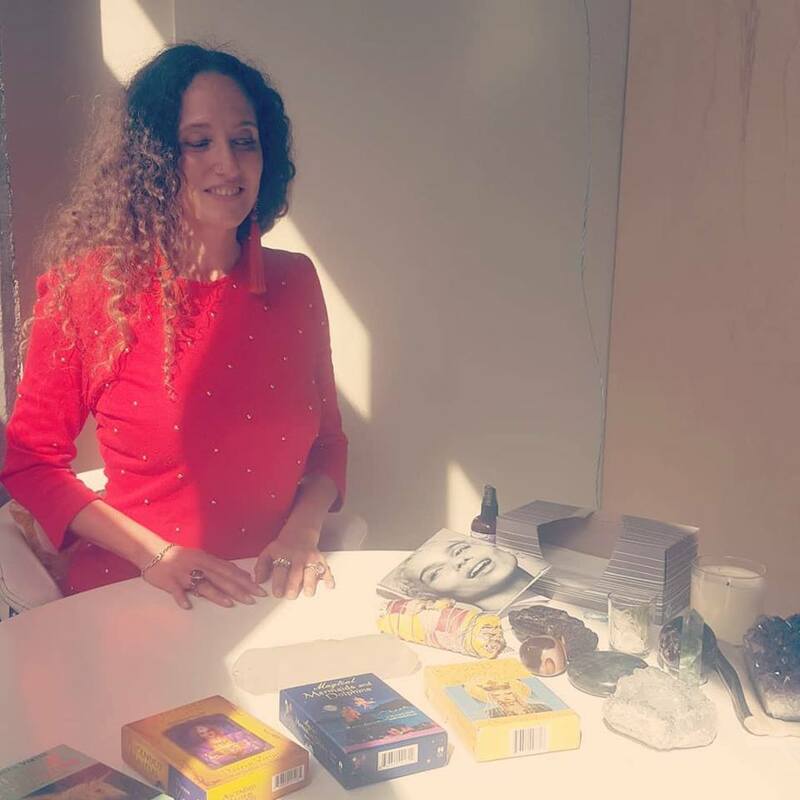 I contacted Debra to have her do oracle readings for each of my six friends at the event. She was on the east coast at the time, and I live in Los Angeles, so she suggested Skyping her in. It worked great. My friends loved it and her. They felt so special, and I was thrilled to provide such a wonderful, meaningful experience for them. Book me, Debra, for your next Event! 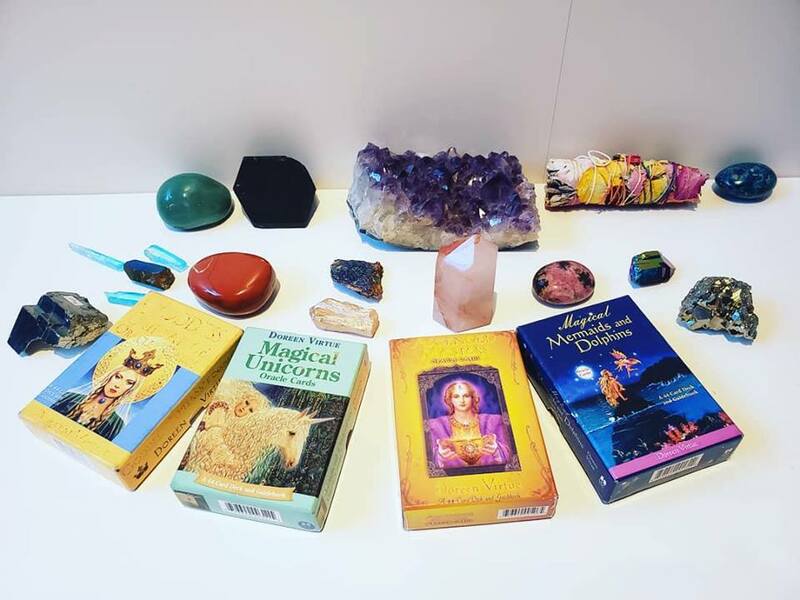 I read "Happy Cards" created by Doreen Virtue: Goddess Guidance Cards, Ascended Masters, + more. I am a Trained + Certified Life Coach + Reiki Energy Healer. I am also Certified in Affirmative Prayer by Agape International Spiritual Center in Los Angeles, CA, USA. Add some Pizzazz + LOVE to Your Event! In these times, we could all use a lil' love + a safe space to share! Elegant, Beautiful, Positive, + Healing. Please fill in the form below + I'll get back to you within 24 - 48 hours. Know that all your information is Safe + Confidential. Thank you! I will be contacting you shortly to set up your Affirmative Prayer + Card Reading Session. Los Angeles-based Raw Chef + Life Coach, Debra Mazer, Creator of Hot Love Chocolate Truffles, Author of Open-Eyed Heart-Wide Haggadah. Be Authentically You, Live Your Dreams, Change the World.